Mommy grows the baby in her womb. She and the baby spend all day every day together during pregnancy. Mommy feels every kick, every movement, every hiccup, every painful contraction during labor, and every push until the baby’s magical arrival in to our world. Where does Daddy fit in? Baby needs her mother for feeding (especially when nursing), and other basic needs. 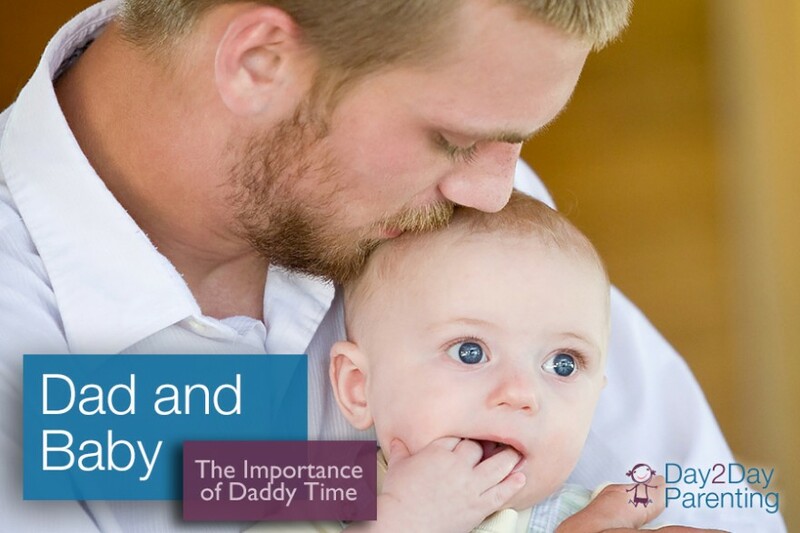 How can we help to meet Daddy’s needs during pregnancy, birth, infancy, and toddlerhood? Well, by NATURE, Dads are amazing creatures – similar to Moms…and when you are fortunate enough to have a team player that wants to be a huge part of every stage, we need to make sure that we (as Moms) are keeping Dad’s needs met as well. During pregnancy, we Mommas go through various phases. There’s the phase of morning sickness (for many) where Daddy is able to provide ample opportunity for rest, compassion, and understanding, as their life is about to change, too. As time goes on, having Daddy talk to baby, read to baby, or having Dad and baby sit together while he watches his favorite sporting events (Go, Steelers!) will provide familiar sounds and comfort to your newborn. Allow Dad to help Mom relax her body. Encourage and ACCEPT a foot massage, a nap, or a meal prepared for the family. Dads are equally as capable as Moms and sometimes (OK, a lot!) we get a little heavy on critiquing. TIP FOR MOM: Relax, he’s cooking for you. Absorb the love…he is caring for you. Mothers are in a very important role here, having just given birth and possibly nursing the baby. Fathers feel the pressure here (Even if we want them to know how loved and appreciated they are)! Daddy’s role to hold and bond with baby, and allow them to feel your bare skin and smell your natural scent are critical. They WILL recognize your voice, Dad! This will provide a sense of calm for your infant, as well as kangaroo care (skin on skin – naked baby on Daddy’s bare chest) to smell you and feel your heartbeat. This provides a soothing, comforting moment for your newborn. Yay! Babies are interactive! They begin to smile, and show their appreciation for your presence, Daddy (and Mommy, too!). If you haven’t tried already, try pumping a bottle for Dad to feed, usually between 4-6 weeks, so that Dad is able to enjoy that bond, and also to give Mom a much needed rest (whether day or night). Your baby has GROWN! Where did that baby go? It’s time for some love, cuddles and “rough ‘n tumble play!” Once they are “on the move”, aka rolling, crawling, and walking, Daddies really start to enjoy this role. Dads: Scoop up that baby! Your familiar, loving face makes them smile, and gives them the beginnings of self-confidence. Don’t be afraid to hold, hug, lift and squeal right back at your baby. Believe it or not, baby is absorbing all of this, and forming a secure bond with you. Take advantage of it! Give Mom a break from time to time. Encourage her (she may be reluctant!) to go to the store, go grab a coffee with a friend or old coworker, or even to take a nap. Reassure Mom that you are feeling confident and perfectly able. Allow her to begin in small increments, half hour at first, or an hour. Build up until Mommy is able to rejuvenate, and Daddy is able to take advantage of that one on one baby time! Daddies play an integral part of our children’s development from the womb all the way through to college. Every stage is different for both parents. However, both are equally important and provide a completely different, yet necessary love for our children. Enjoy!